Christmas Countdown I have spent most of my Saturday Christmas Crafting with Ashley and hunting for the perfect Nativity Scene (within my price range.) And I am happy to report that I have finally decided upon one that is similar enough to the one I had as a child but the Creche is so much nicer. These blue lace agate faceted gemstones blends beautifully with white freshwater pearls. Blue lace agate is semi-translucent and pale blue with fine blue and white banding, often resembling lace. This bracelet was made using a special bead weave design with alternating sections of agates stones and freshwater pearls. The stones were chosen and added to the bracelet so that the blue colors graduate from light to darker colors of blue. The size of the agate stones are 6mm and the potato shape pearls are 7mm. Bracelet is completed with a silver plated lobster claw clasp. Fits a 7 1/2 wrist. This Blue Wire Blue Beaded Wire Kippah is 5″ wide. The varation of shapes and sizes of blue glass beads makes it more unique. More women are wearing different wire beaded kippot in synagogue these days. 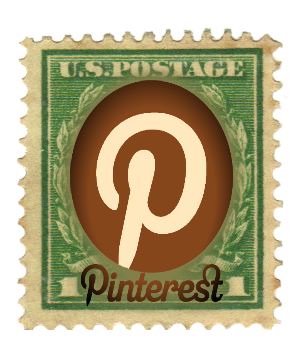 You can have several to match different clothing colors or different occasions. 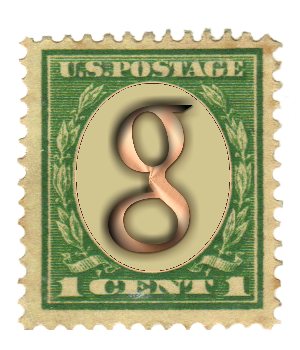 This price includes Priority Small Box mailing. Custom orders are welcome. Contact me so we can work together to create it your way. Navy blue pearl bracelet with crystals. The glass pearls are combined with sparkling dark blue sapphire Crystazzi round faceted crystals and dazzling crystal clear AB (Aurora Borealis) Swarovski crystal bicones. The bracelet measures 7-3/8 inch suitable for a wrist size approximately 6-1/2 inches, dangling slightly over the hand. The bracelet will have a closer fit on a larger wrist, but I recommend it for a wrist size no larger than 6-3/4 inches. The glass navy blue pearls are 8mm round and have a lovely smooth satin finish. The 8mm dark sapphire blue Crystazzi crystals are faceted. The 6mm crystal clear AB Swarovski bicones are brilliant and add a special dressy touch to this piece. Perfect for those chilly days and/or nights - a soft and cozy hat you'll want to wear often. This hat is knit with a stitch that allows it to fit snugly or stretch as needed - for either men, women or teens. And knit in the round so there are no seams - very comfortable. Even though the CAPTIVATING IN COBALT handmade earrings are sweet and petite in size, they pack quite a huge punch of glorious blue color! The one of a kind flower earrings feature glowing, translucent cobalt blue Czech glass pansy beads. The glass flower beads were coated with an earthy Picasso finish of creams, browns and rust red and then polished. The cobalt blue glass was revealed on the face of the beads, leaving the finish around the edges and in the recessed areas for a vintage look. The beads are two-sided, each side looking just a little different due to the Picasso finish. As you can see in the photos, there are some very small air bubbles in the glass, adding even great interest. The unique earrings positively glow with a rich blue color when backlit. Just imagine wearing them! 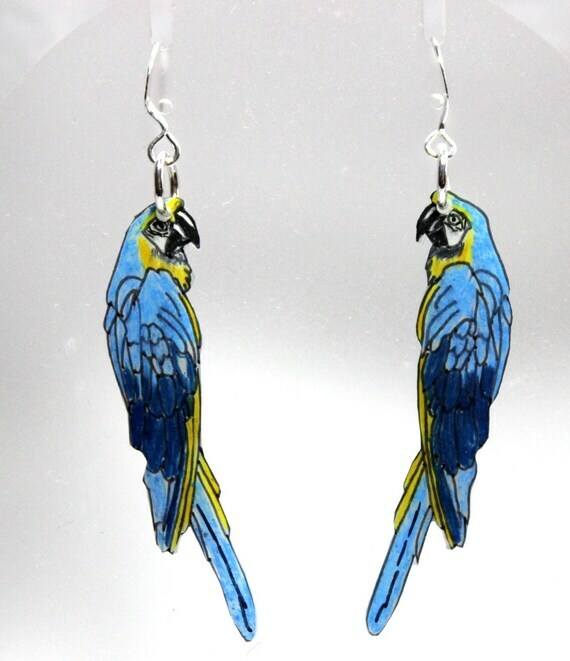 These blue and gold parrot earrings are made from my original artwork. 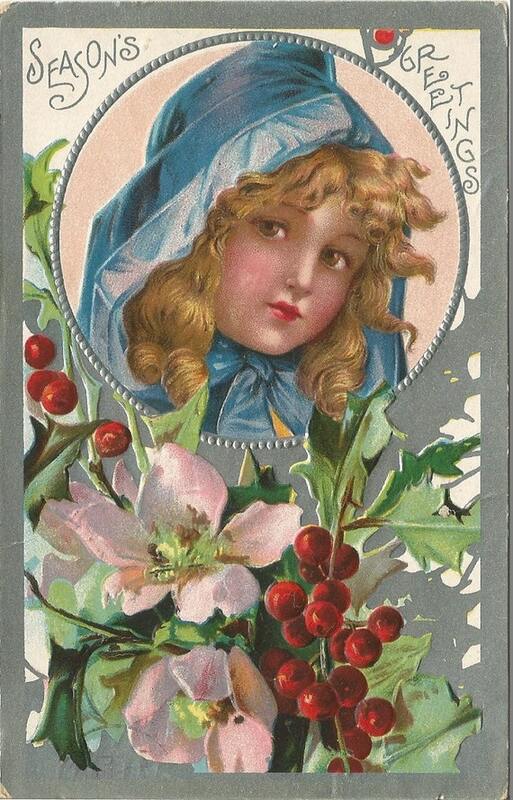 Hand colored on shrink plastic, they are lightweight and durable. The earrings are approximately 2.5 inches long and have silver plated fish hook ear wires. 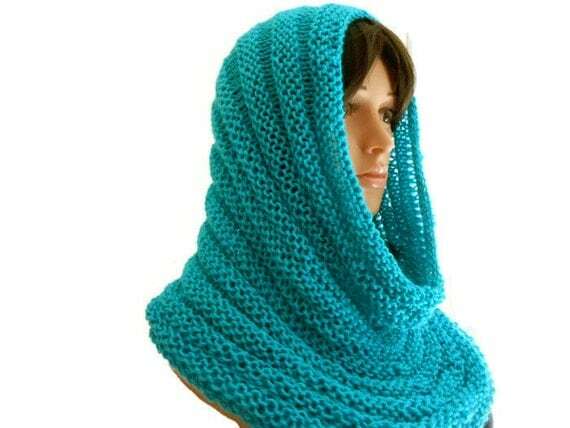 Add a pop of color to your wardrobe with this beautiful hand knit blue mint infinity scarf or hooded cowl. This cowl was hand-knitted using Blue Mint Acrylic Yarn. It is very soft and has a light feel (not heavy). This cowl is 18 inches long and 12.5 inches wide. The color is blue mint; it is a teal blue or medium blue. The stitches of this Hand Knit Blue Mint Infinity Scarf or Hooded Cowl give it a stretchy feel for wearing it over the head or around the neck. These handmade lampwork beads are so delicate and beautiful! They are made with transparent pale aqua blue and etched for a matte sea glass appearance. These gorgeous beauties look like frosted glass. I just love this color! These elegant beads would be perfect or earrings or wedding jewelry designs. They can also be worn with casual wear to add a little zing to your wardrobe. Triple strands of Shaded Denim cotton yarn make up this cute Crocheted Denim Blue Earwarmer Headband with a Tweed Look to it! The Thickness of the Triple Stands of this Cotton Yarn will keep your Ears REALLY WARM in Cool and Windy Weather! Here are some classy, somewhat abstract, triangular, tall conic shaped, dichroic glass dangle earrings! This pair of shiny black and teal patterened earrings are perfect for those who do not have pierced ears! The pattern is modern and trendy and will look fashionable and eye catching with any neutral color or with shades of blue or green. The bright teal streaks that go down the conical glass are muted and tamed by the black background. These drop earrings do have a beautiful sheen when the light hits them. They dangle beautifully from sterling silver triangular jump rings and are fastened to silver plated findings that can be worn either with the screw tightener or a clip! 3/4 inch wide (17 mm) x 2 inches (75 mm) long, including the ear clips. 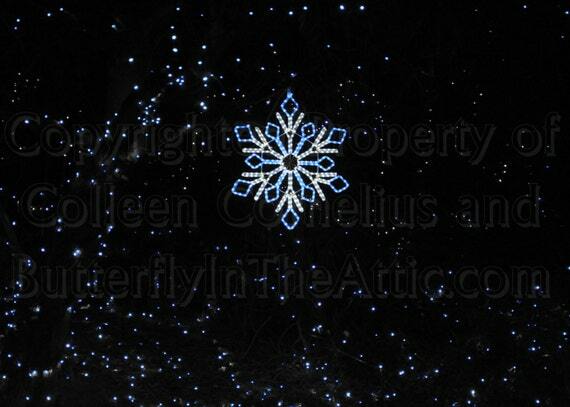 Photograph titled "Ice Blue Light" was taken at the Living Desert Holiday party. I have digitally enhanced the image to create an even more striking contrast. 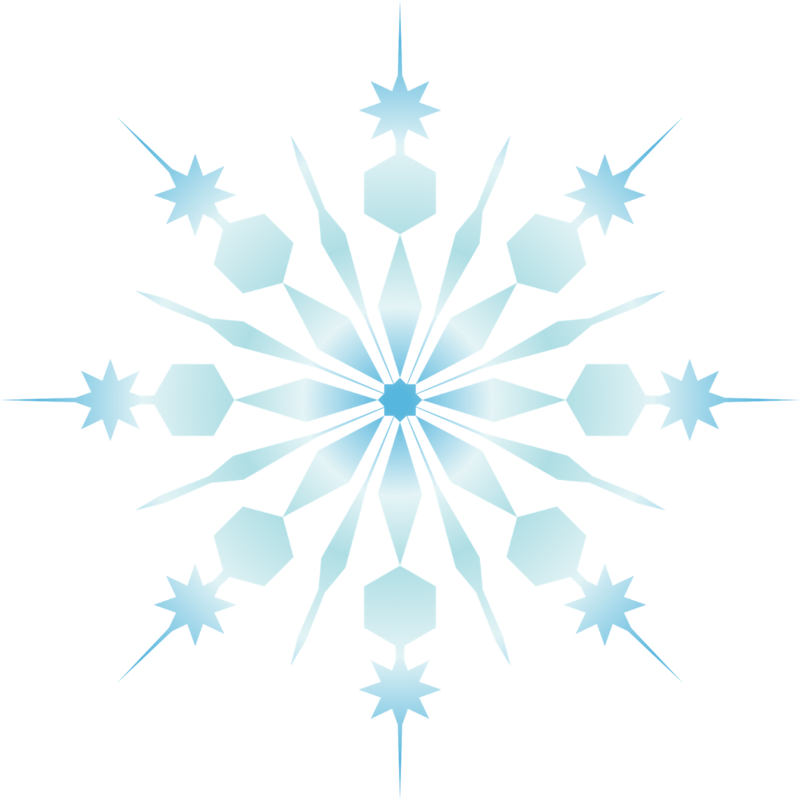 The bright Ice Blue snowflake light seems to jump from the black and white background. I have also added the sparkling dark blue lights in the background. Available with this listing up to 16 x 24 inches (also offered in additional sizes up to 30 x 40 inches as a custom order) if you are looking for larger sizes please email me. Place/Subject/Quote: From Front: "Season Greetings"
In a set, you will receive 50 (fifty) Boy Elephant Stickers. 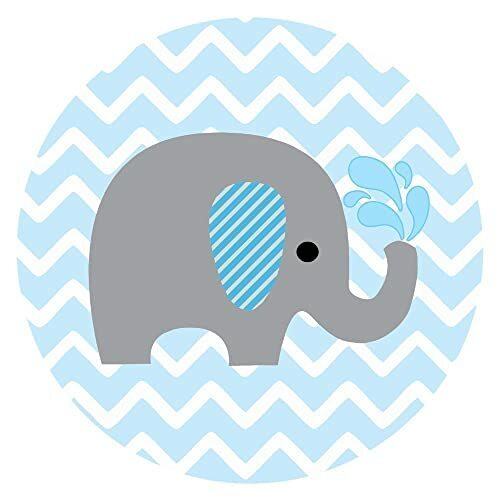 The elephant is grey with striped blue ear. The background is elegant white and blue chevron motif.These adorable stickers are perfect for a baby boy shower. More selection of elephant labels available in our shop. 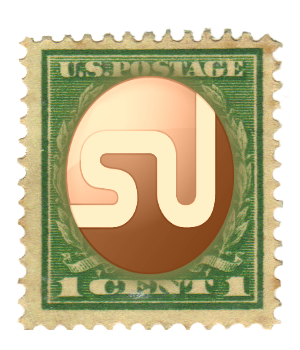 Each round sticker is 1.5 inch in diameter. HANDMADE. 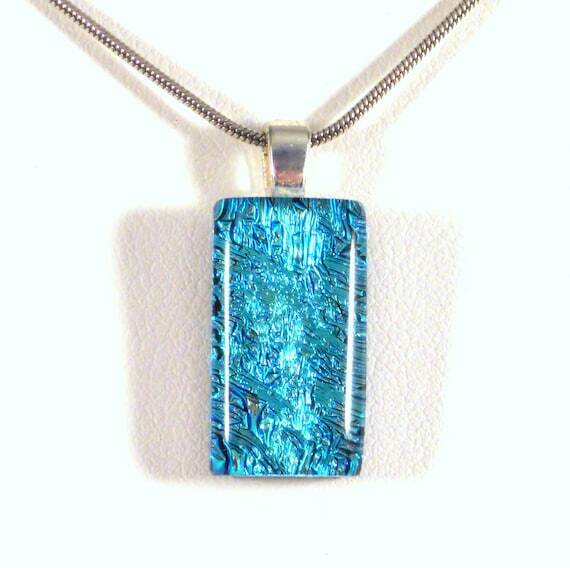 You'll love wearing this elegant fused glass pendant as it sparkles with a gorgeous aqua blue dichroic glass. This particular dichroic glass also has an icy crystal like pattern inside the glass that reminds me of a cold winter day. When you wear these pretty flowers, you are sharing sunshine every time you move your wrist. Everyone will want to see your lovely bracelet. 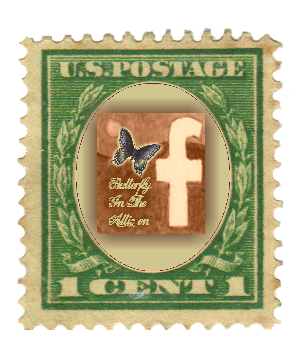 Buy it today and share it with your friends. These teardrop earrings for women have just the right touch of bling! 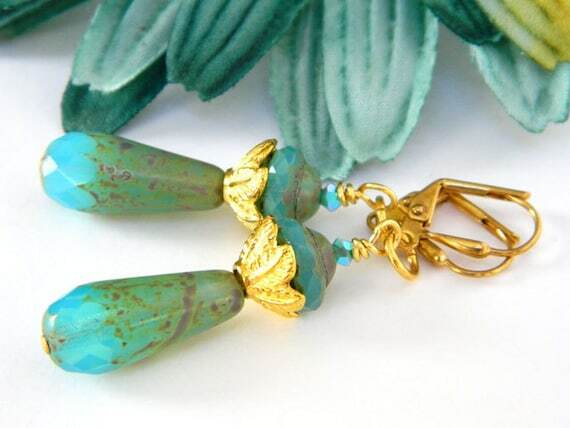 Gorgeous, turquoise blue, Czech beads are paired with lovely, upturned, gold plate bead caps. Swarovski crystals top the round glass beads. They are 2 inches long and are connected to gold plate lever-back ear wires. The unique earrings are light weight and would make a great gift for her! Gorgeous large white AAA coral drums are stunning with the large blue coral rounds. Fancy silverplated fancy beadcaps surround the white coral. Going around the side and back I have used white quartz rounds between the blue coral. This chunky necklace is finished off with a TierraCast silverplated tapered toggle. The matching earrings hang 1 3/4 inches from .925 sterling silver earwires. *Material: 22x16mm white coral drums, 12mm blue coral rounds, 6mm white quartz rounds. Measurements: 4 inches wide by 7 inches tall. The narrowest point across the neck is about 3 inches wide; the nylon zipper opens about 3 inches. A portion of the sales price of this item will be donated to one of our local food banks. Great buy....clearing out some inventory...this is a really nice embroidered sweatshirt! With the cooler weather coming....makes a nice addition to your wardrobe or a great gift. I only have this one in the blue and size large. LOVE! 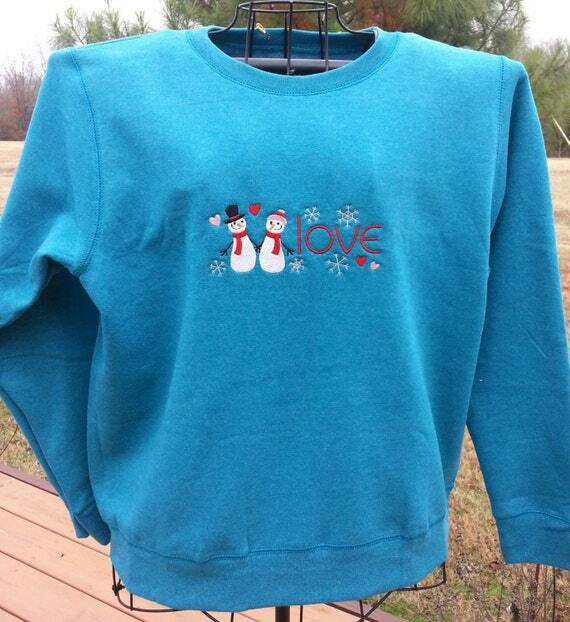 Very cute purchased women's blue sweatshirt that I machine embroidered. Very cute snow people in LOVE! This would make a great gift to keep someone warm! Want a bracelet that screams Ocean Beauty...,this is the one! With Beach Season upon us why not change your watch with this gorgeous watch bracelet. 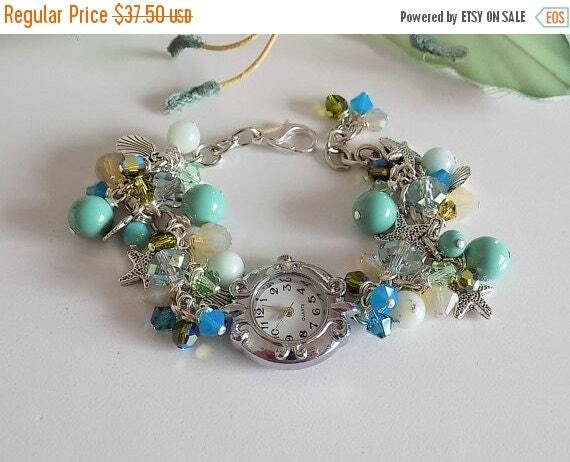 This bracelet has Summer and Ocean colors. The turquoise ,greens,and blues combination brings an Ocean color palate.. The silver plated watch face is a working watch face and already has a battery in the watch face. The back of the face is stainless steel. I will include an extra battery. The gorgeous watch bracelet will fit a 6.5 inch to an 8 inch wrist by using the lobster clasp attached to a chain link of your choice. Thank you so much Colleen for helping to promote us all! I promoted each item and your post. Thanks for sharing our Handmade, Colleen - in Blues this time!! 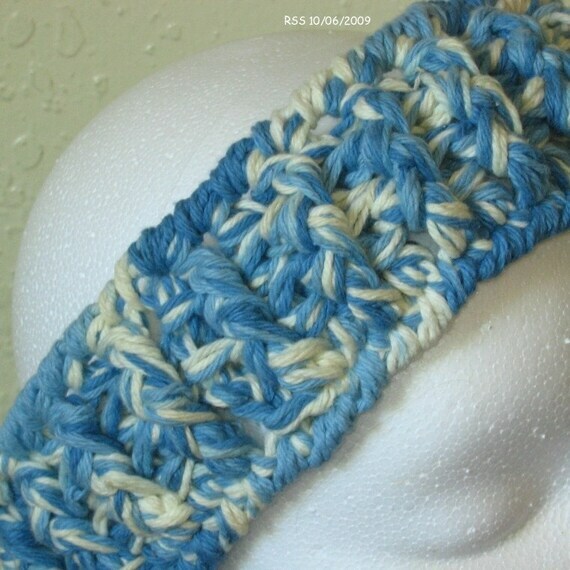 And thanks for including my Denim Blues Chunky Crocheted Headband Earwarmer! So many pretty blues! Thank you so much for including my crystal bracelet! Will share..
Beautiful selection of blue, thank you for including my blue agate bracelet, will share. I an glad that you have your nativity scene. It's been years since I had one, but I remember the one we had as kids - it was a rather small piece and completely made of plastic. Yay for the 60s! Thanks so much for including my blue flower bracelet with all these beautiful blues. Have shared. 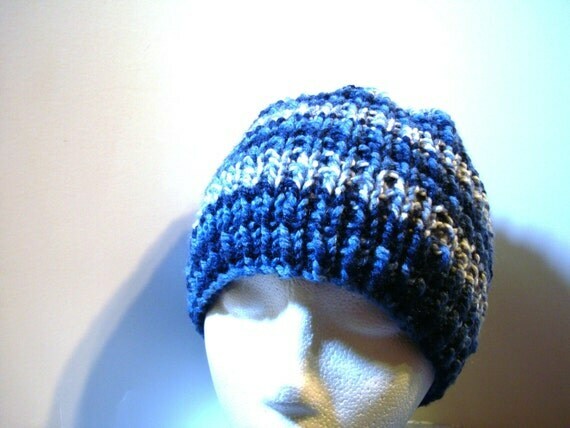 Thanks for including my hand knit blue hat in your Blue Christmas selections!! Gorgeous blues. Thank you Colleen for sharing and including my bracelet. Now my turn to share. So many pretty shades of blue in this collection. Thank you for including my blue and white coral necklace. 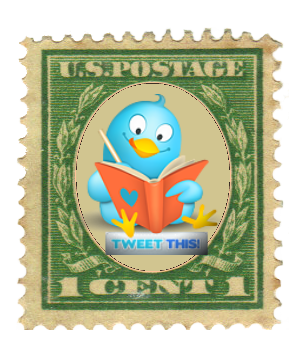 Will be promoting. Such beautiful blues! Many thanks for putting this blog together, Colleen, and for including my flower earrings. Will share everywhere. Thanks for including my kippah.